The fact that it is supremely cold is established, but how exactly do we beat the winter chill and step out looking fashionable AF? Fortunately for all of us, Alia Bhatt gave us some much-needed winter fashion goals, and with a message no less. Intrigued? Read on. 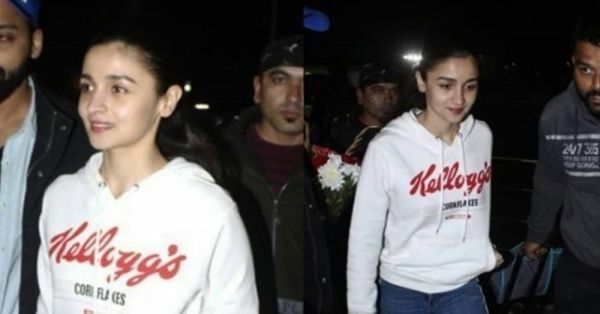 The Gully Boy actress stepped out for an outing yesterday, giving us some major winter fashion inspo in a white printed sweatshirt and a pair of jeans. Now what is really so new in a sweatshirt, you may ask, for the outfit is something that everyone dons, come winter. Alia's, however, had an element of quirk to it, with a slogan that read 'Kellogg's Cornflakes', and it instantly reminded us of breakfast. So is breakfast really the most important meal of the day? 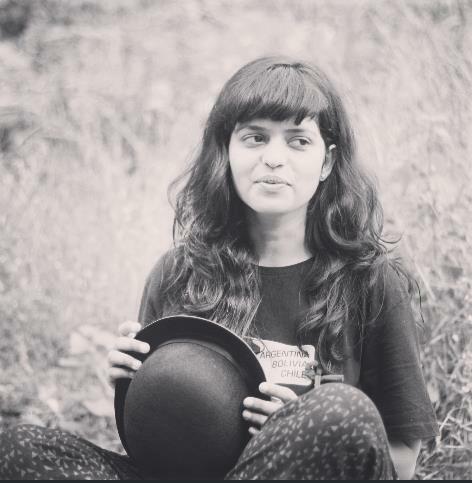 Ms Bhatt, who you can trust to add a new spin to an age-old outfit, sure thinks so! Further, Alia wore a pair of skinny blue jeans with red and white tape on the side, along with some ripped details at the knees. Her slogan sweatshirt and jeans combo was teamed with chunky white sneakers, that are all the rage right now. And since carrying one's essential belongings in a must, the Bollywood actress carried a scarlet red tote in a medium size. This is not the first time Alia Bhatt has flaunted her on-point fashion game. Remember her recent Insta-worthy casual look or her gown that gave us some major Cinderella vibes? This girl is a star! The actress is all set for her latest film release, Gully Boy, with the super dynamic Ranveer Singh, and we can't wait to see more of her on the fashion front as she goes on with promotions. Can you? !